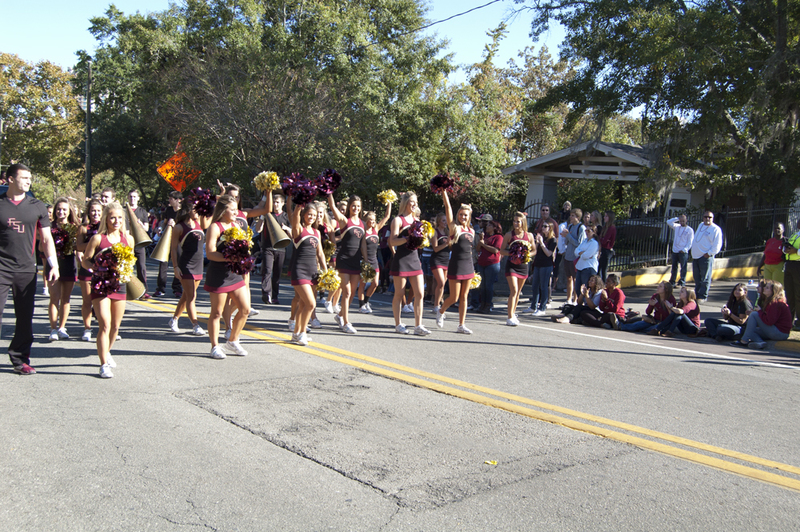 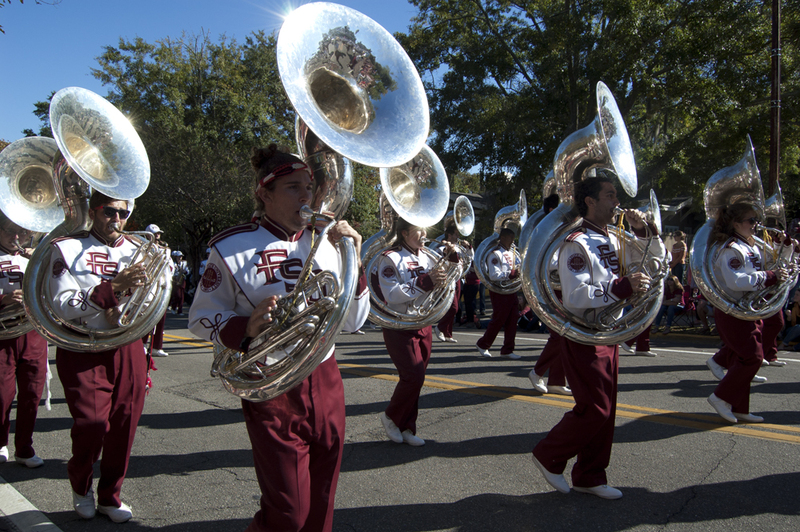 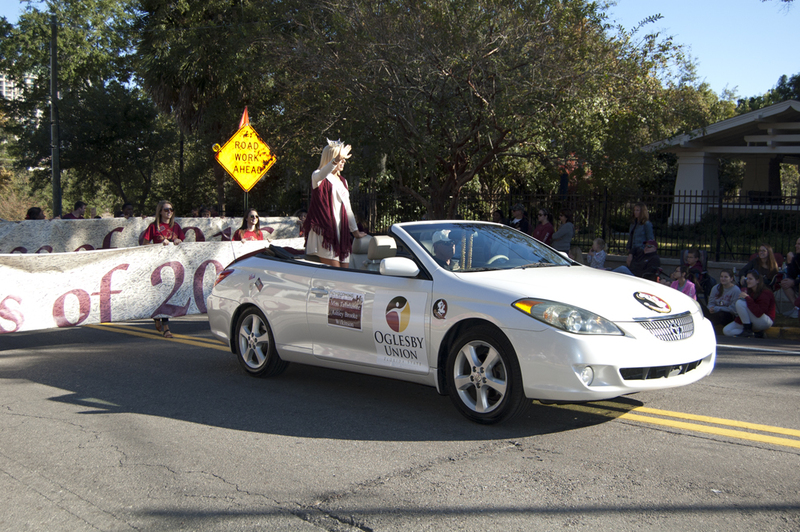 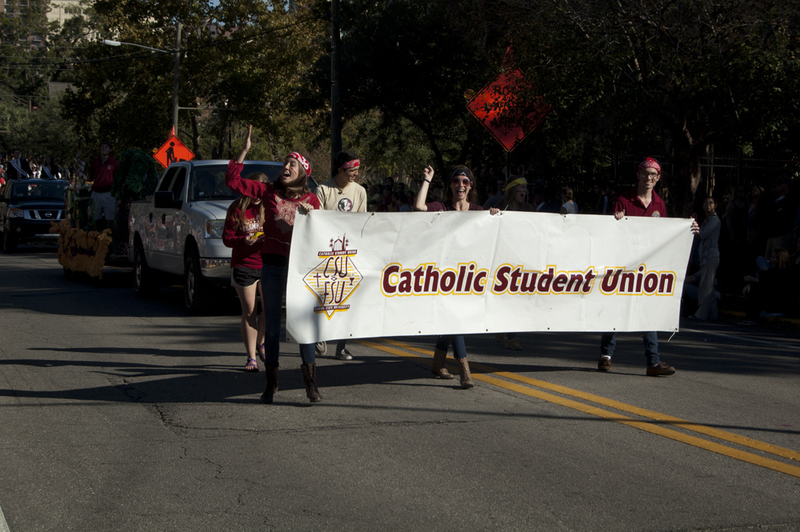 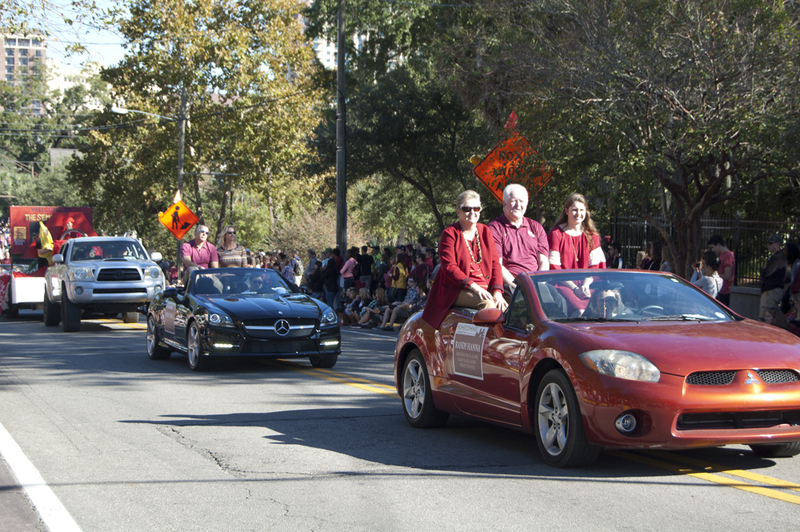 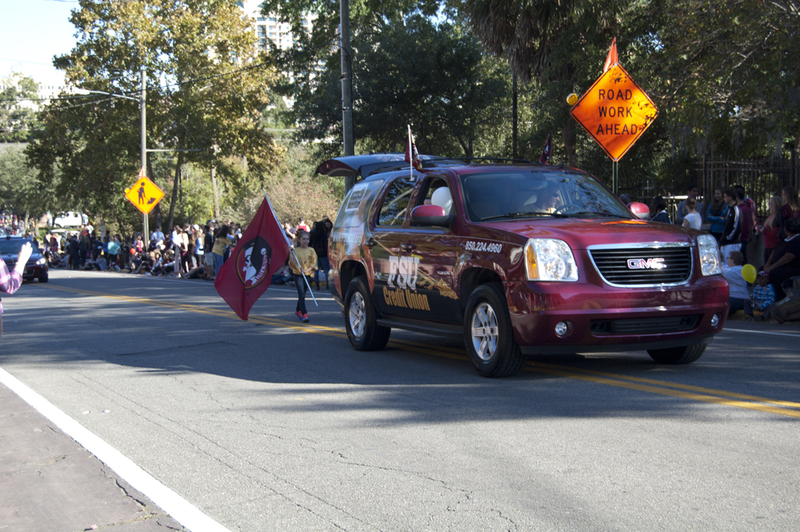 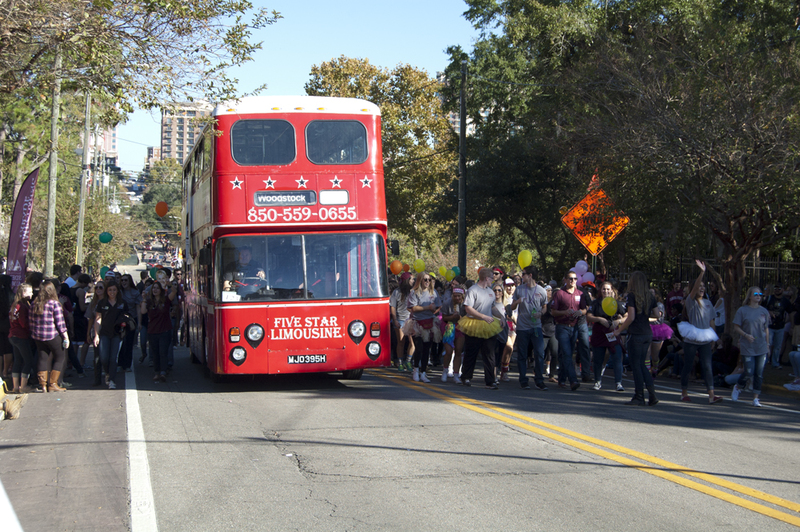 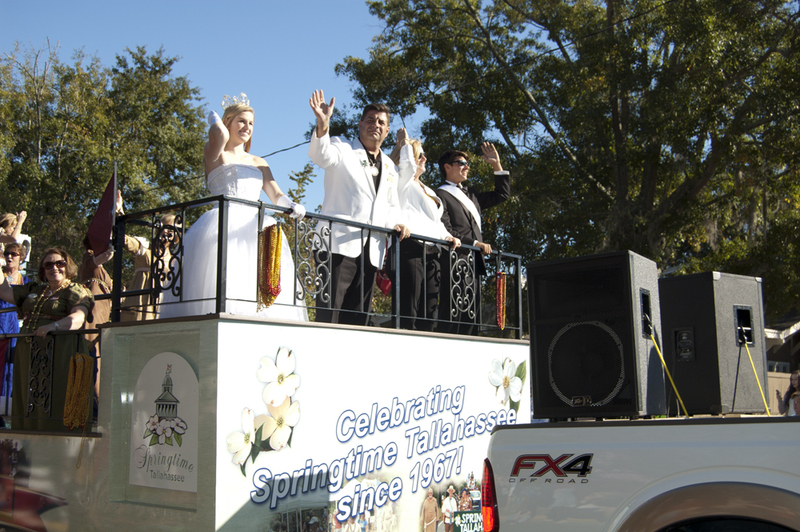 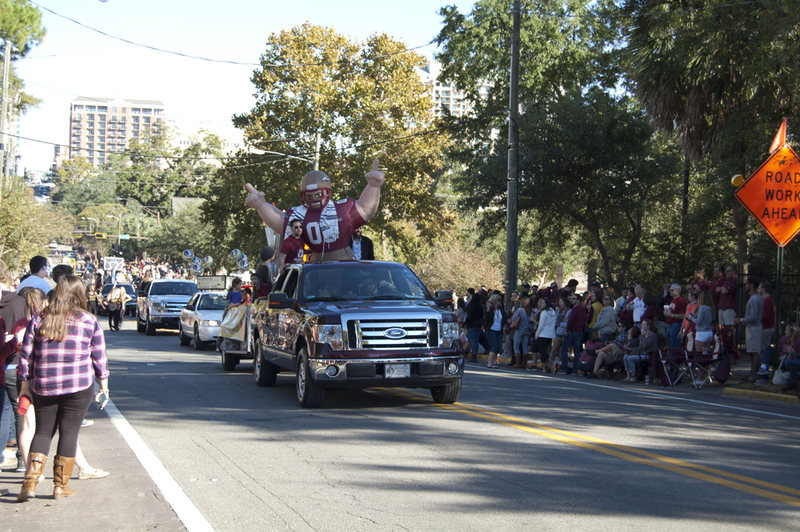 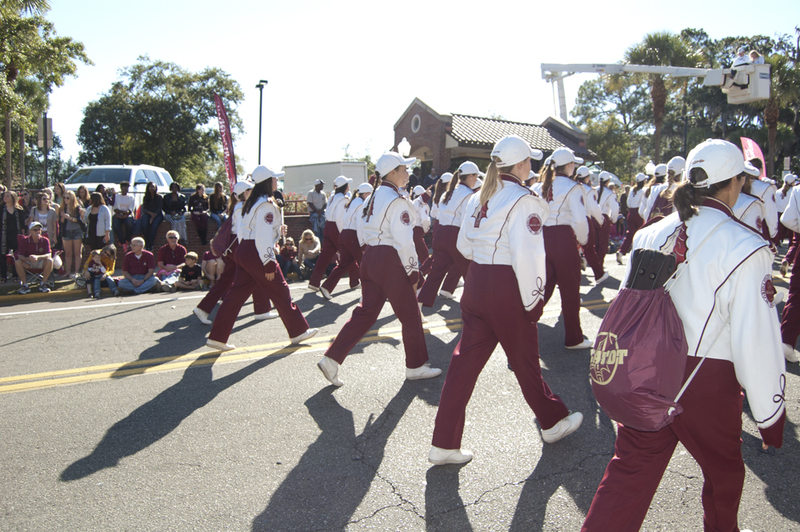 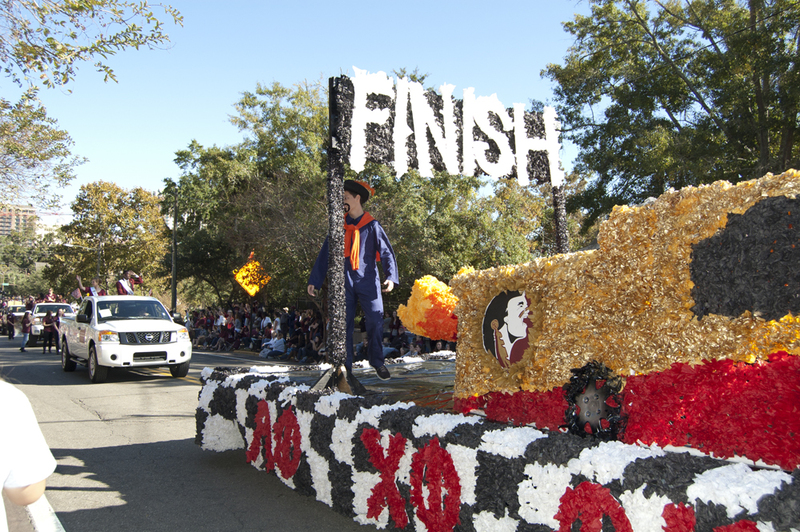 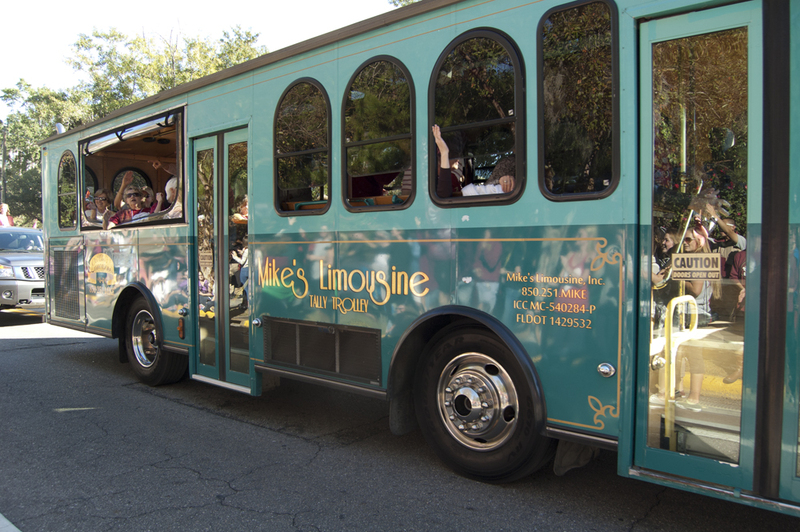 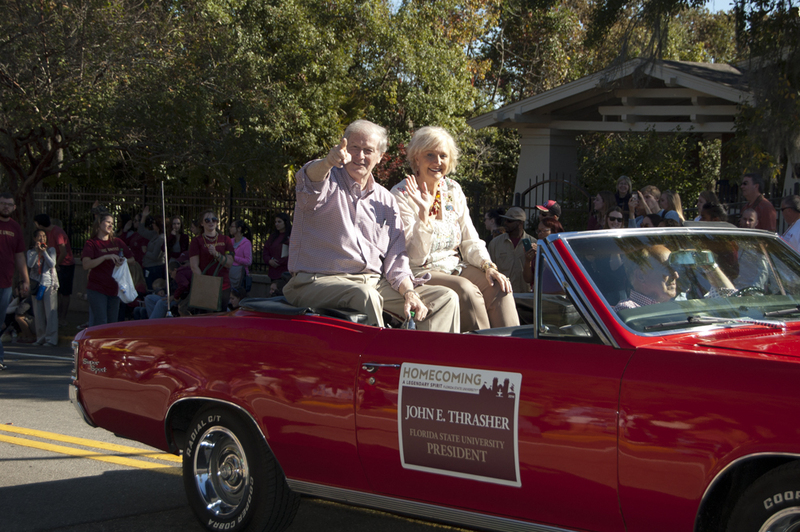 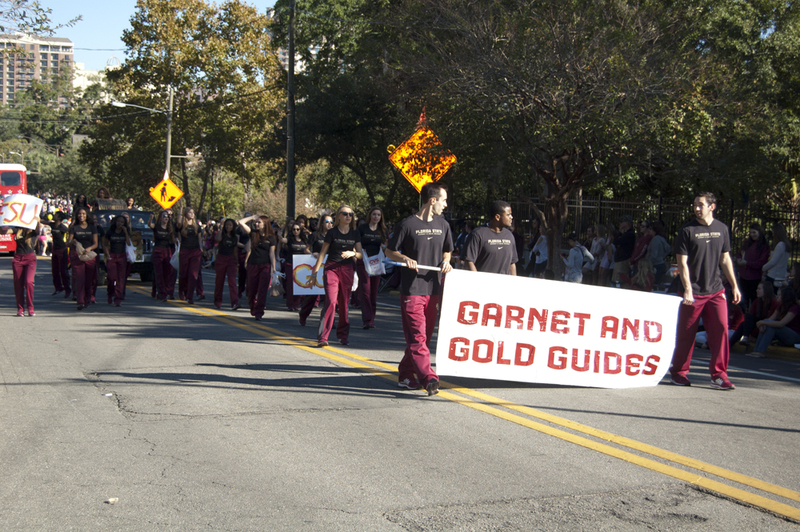 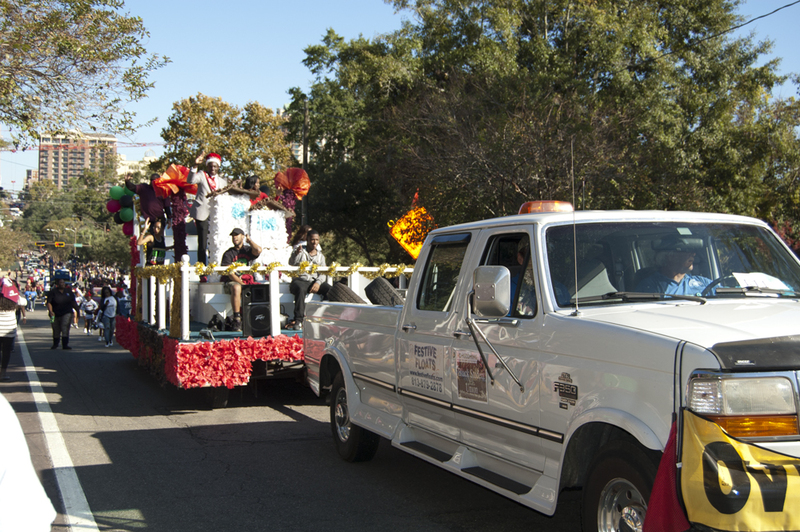 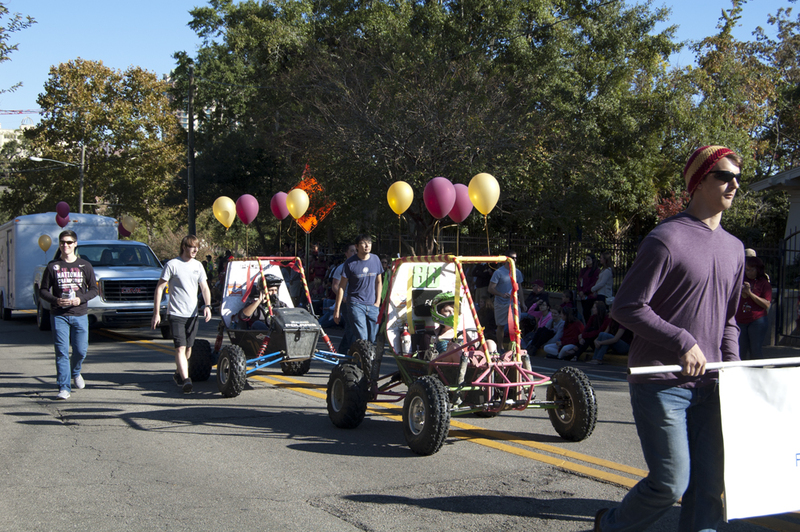 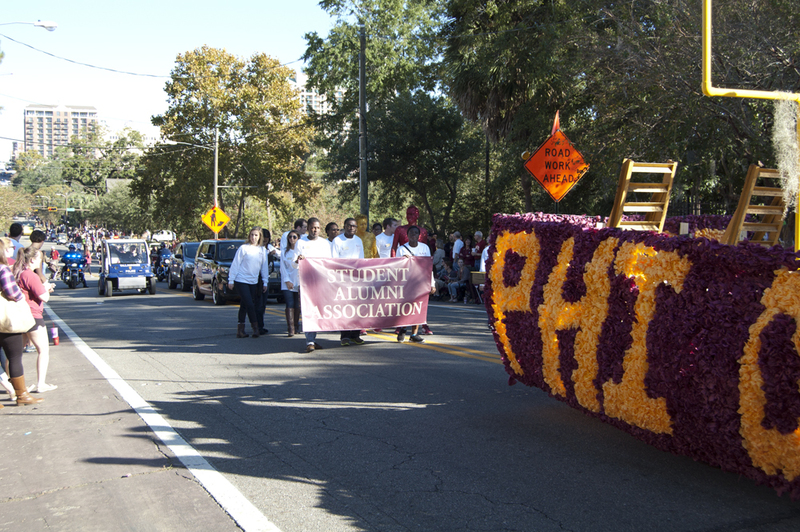 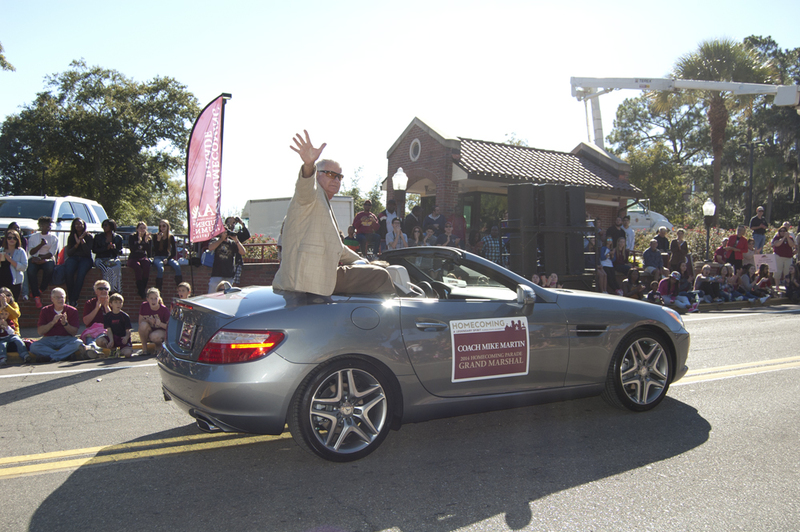 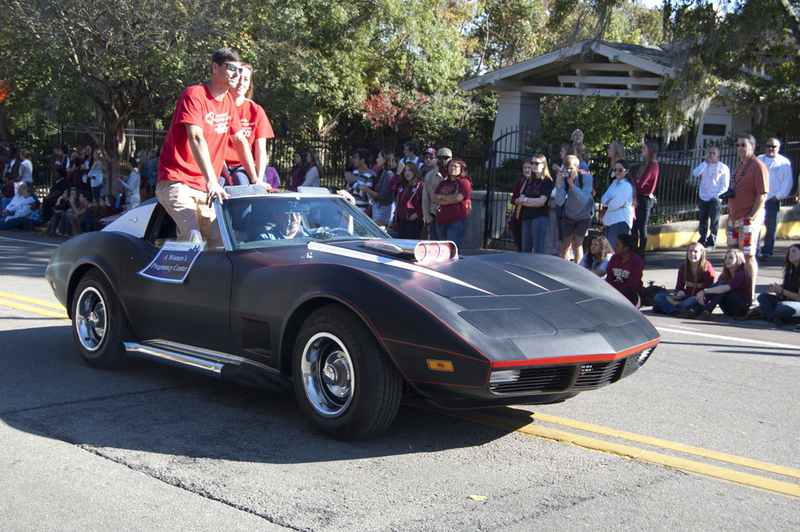 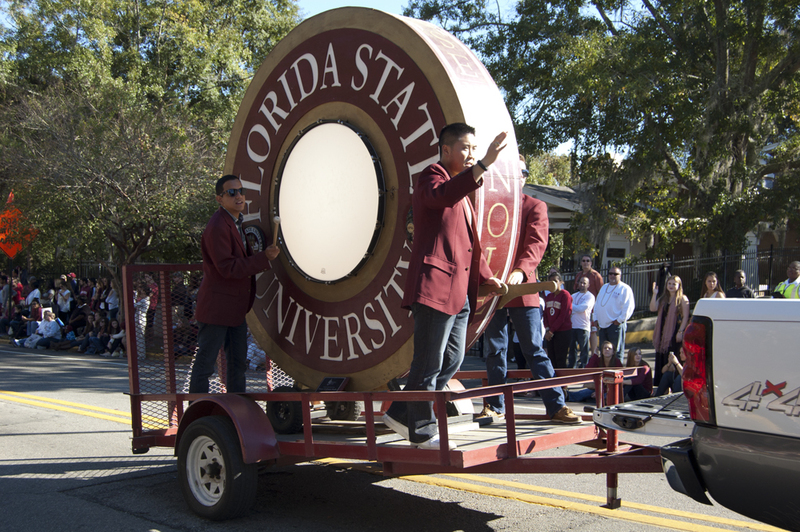 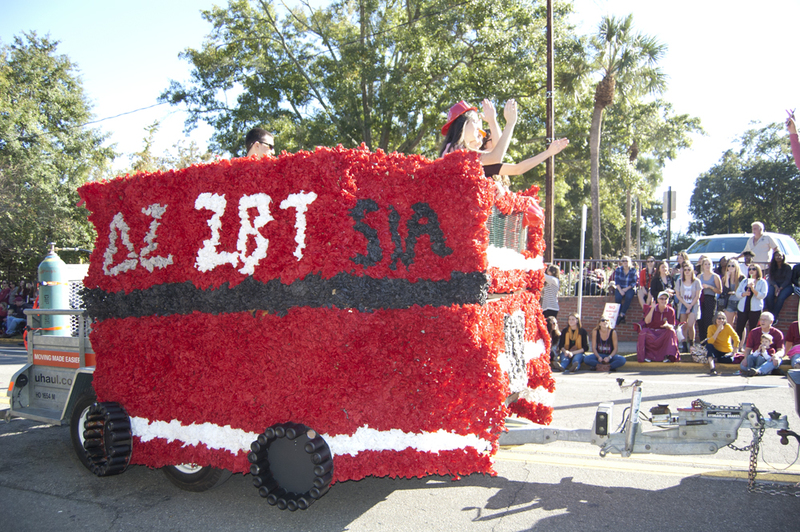 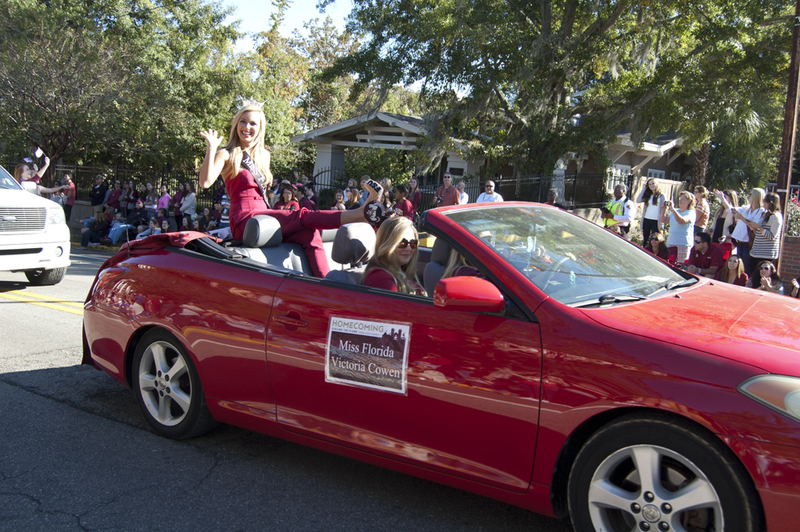 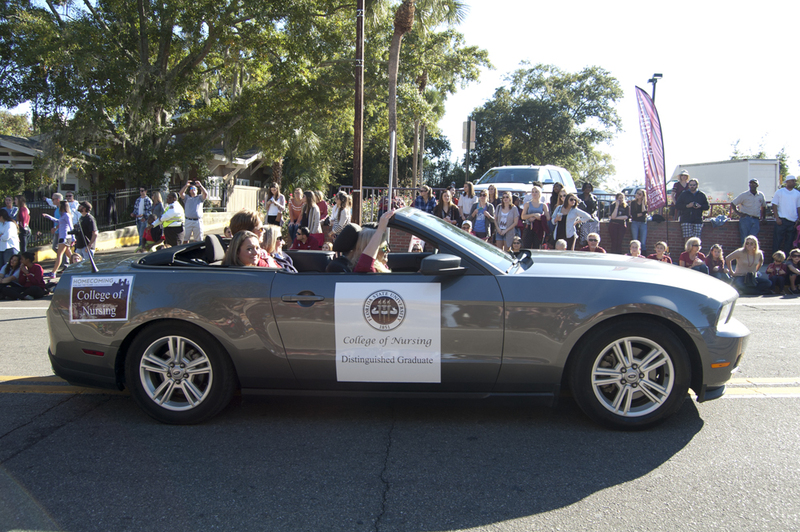 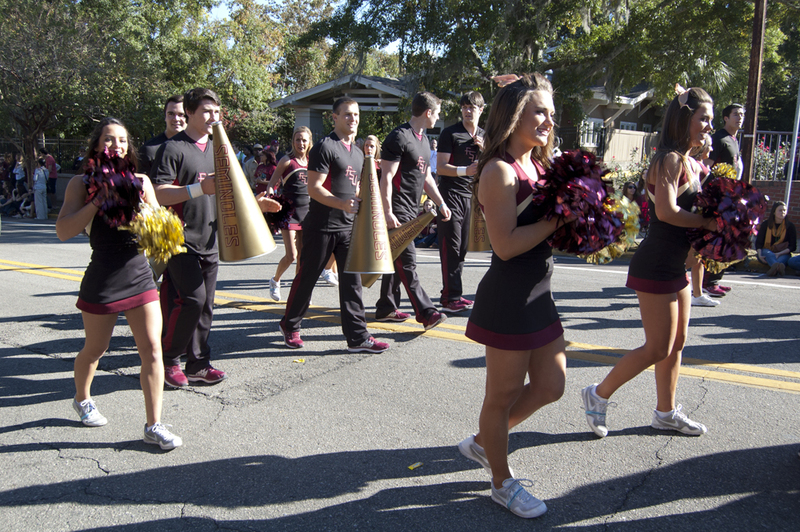 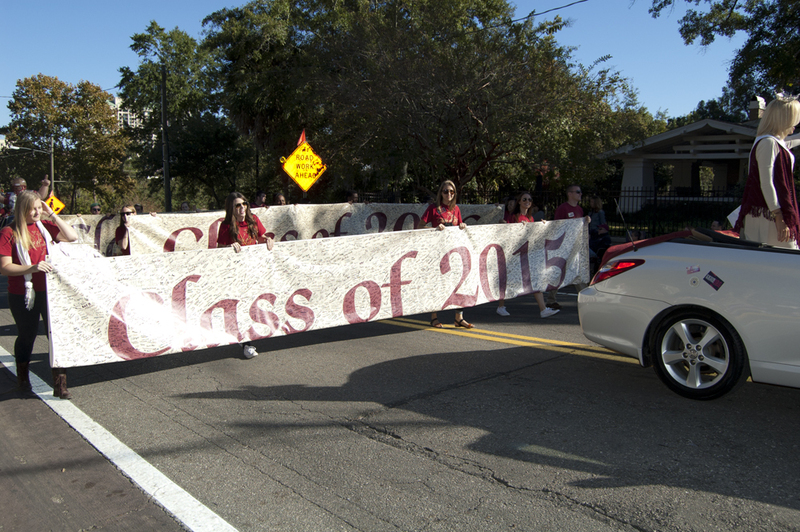 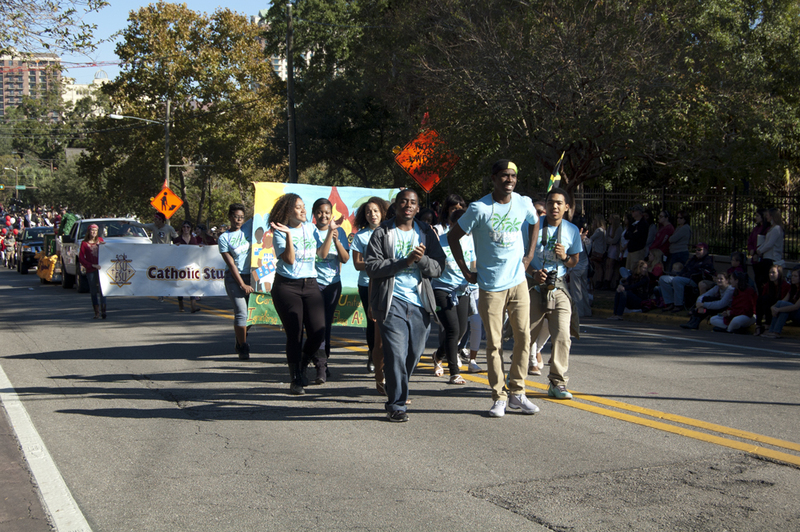 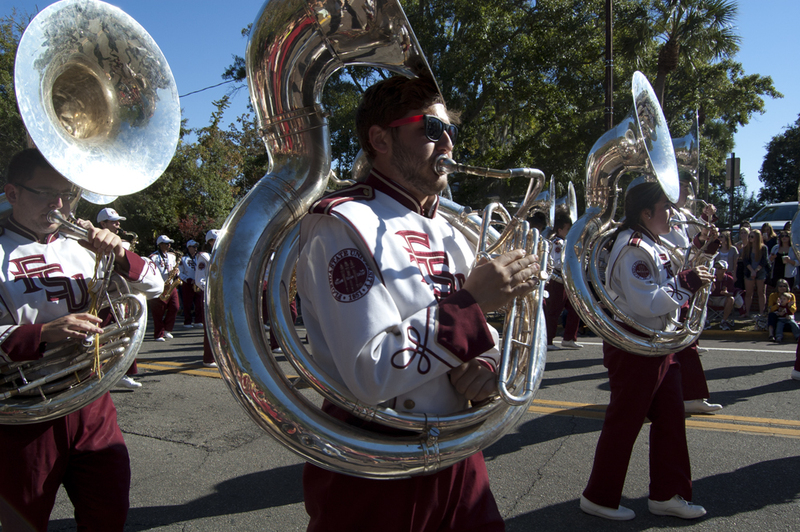 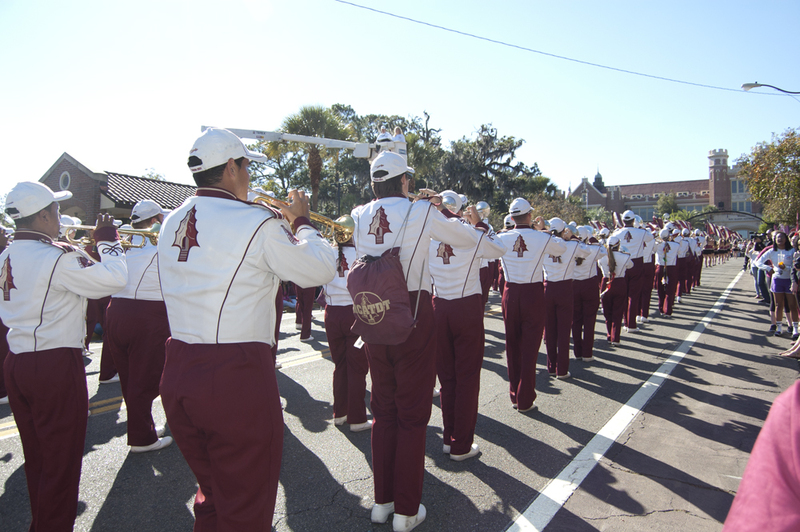 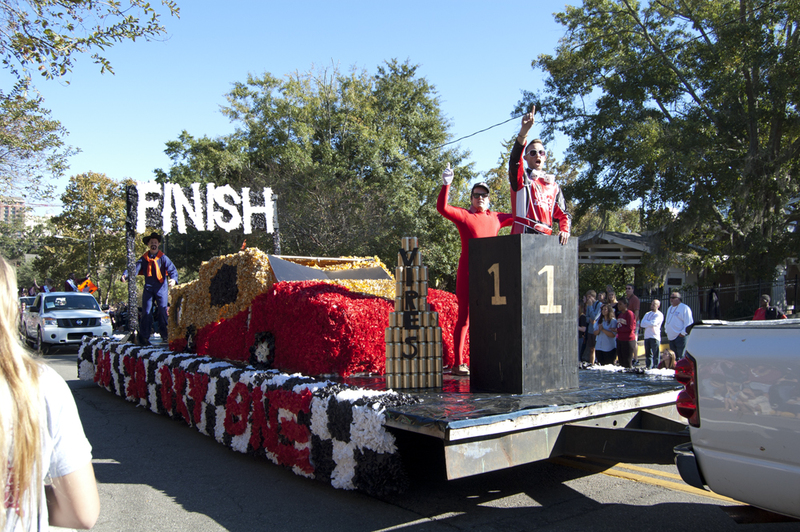 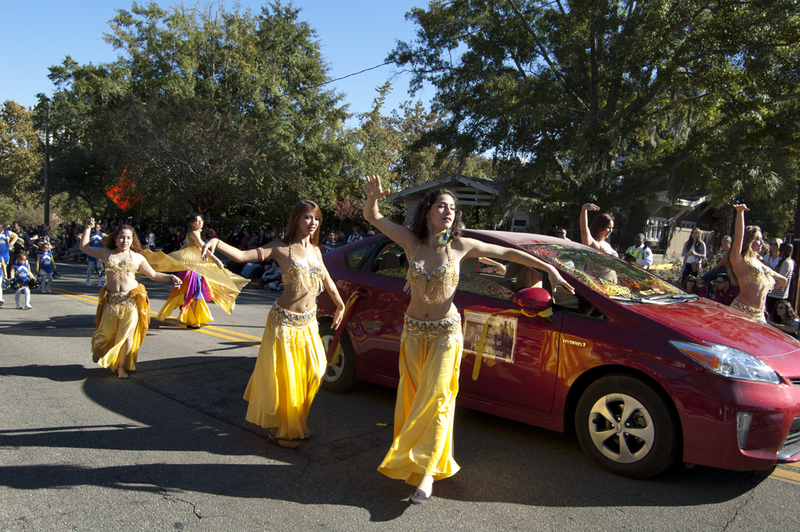 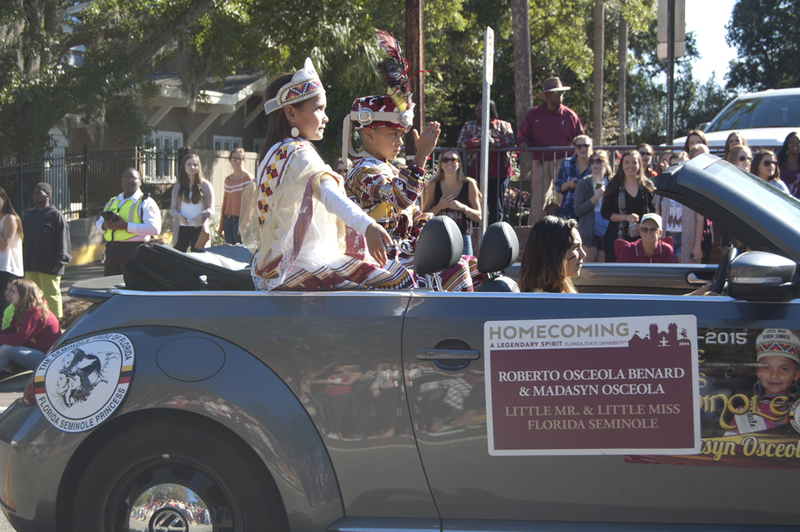 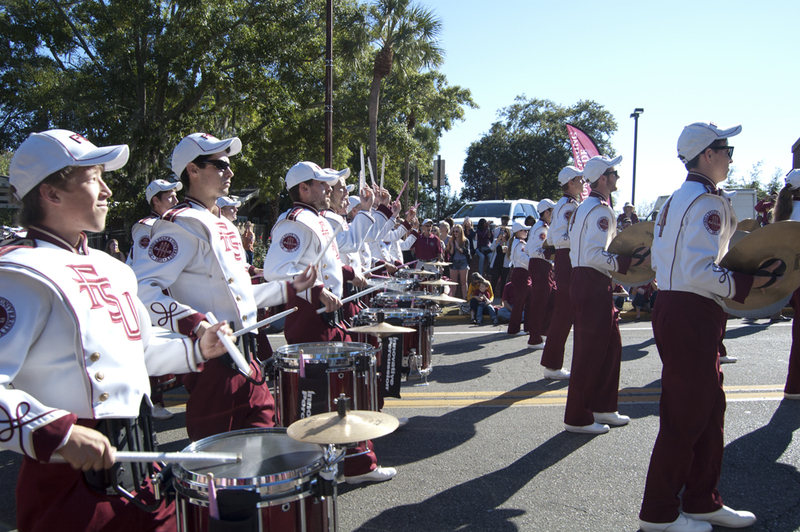 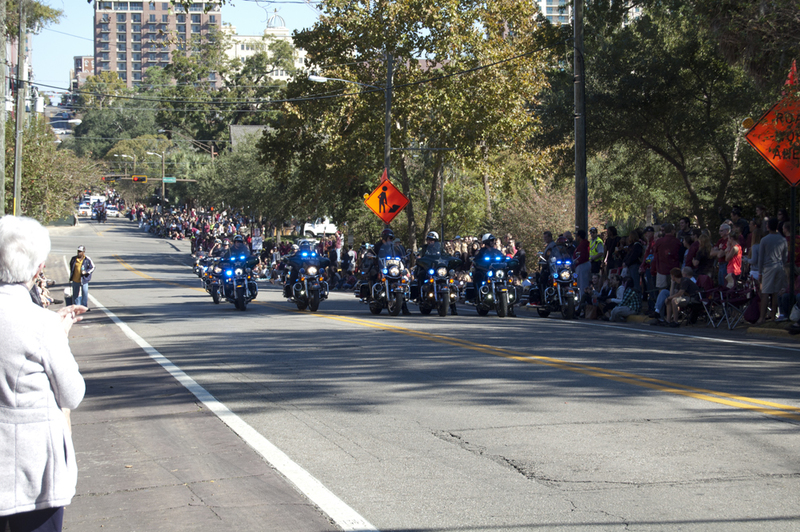 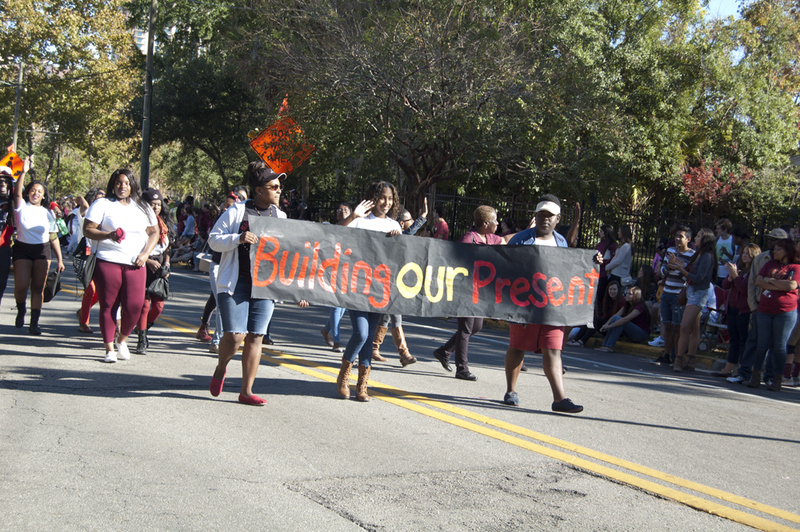 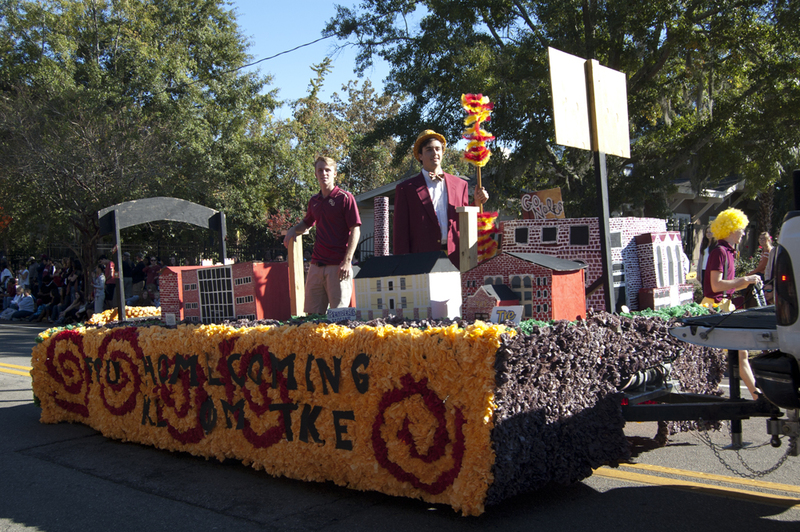 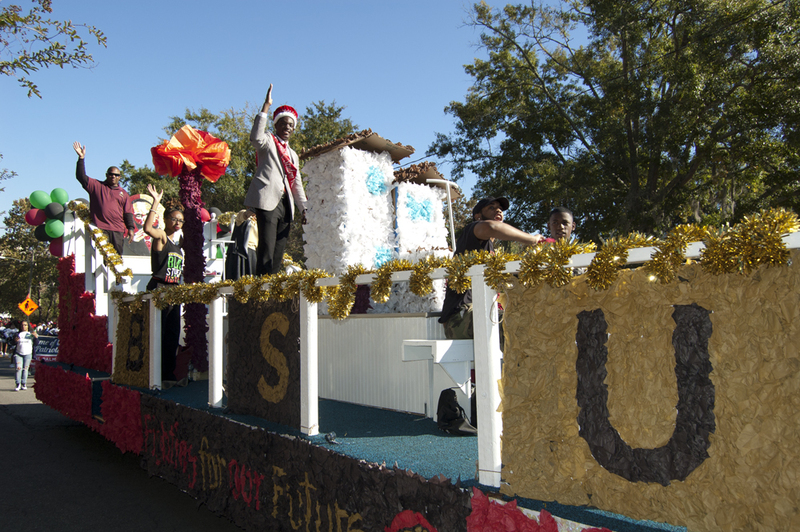 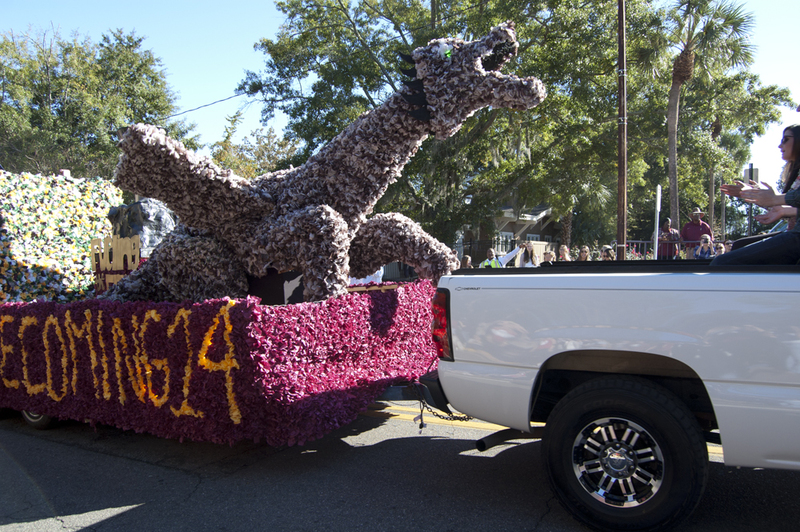 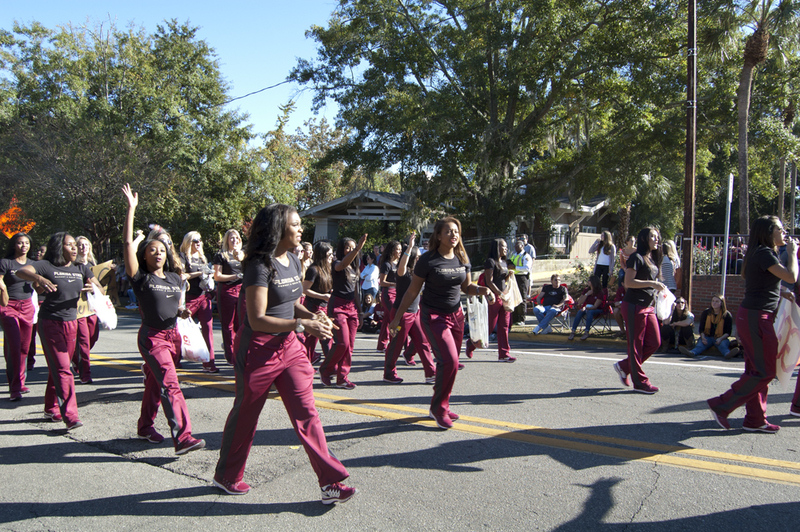 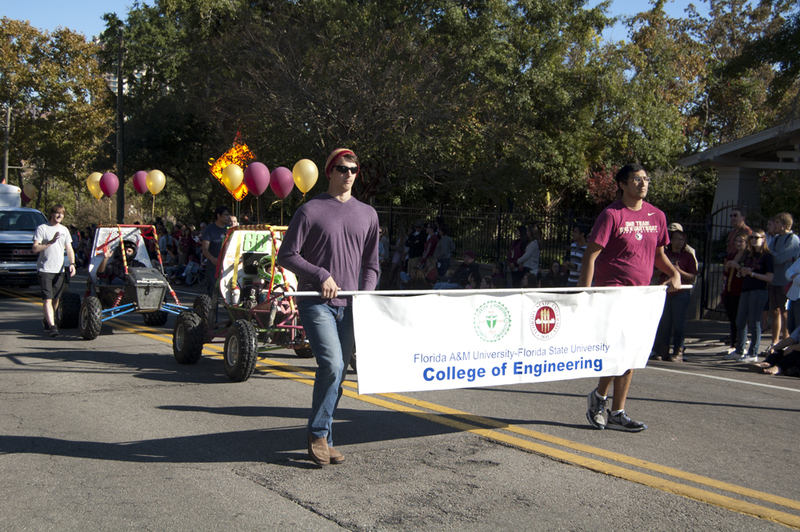 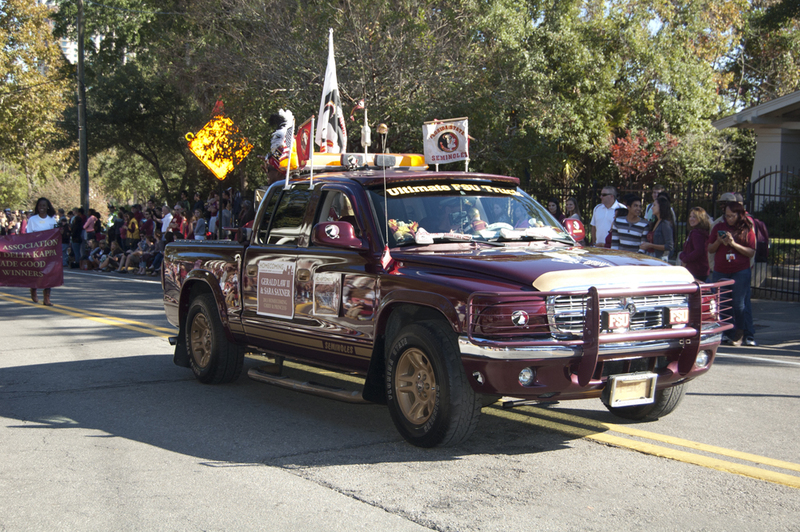 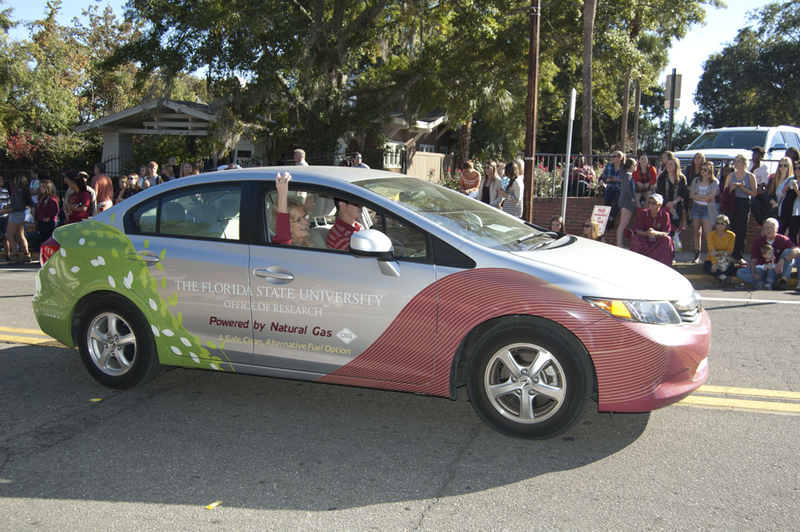 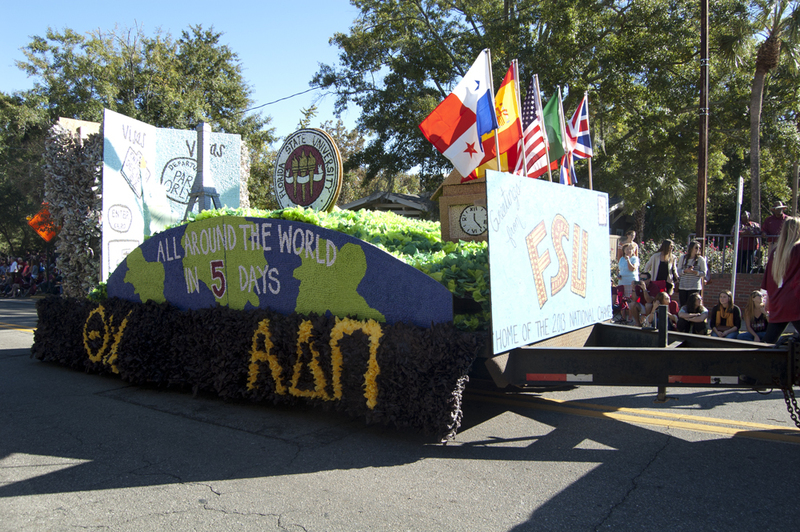 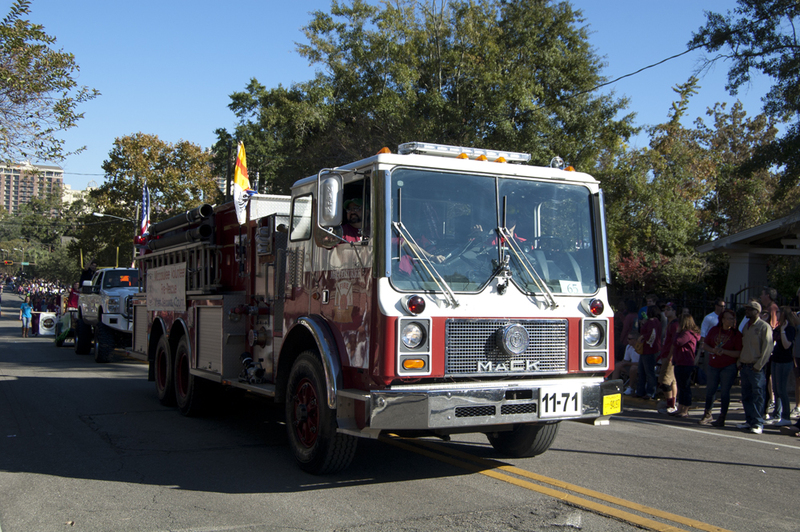 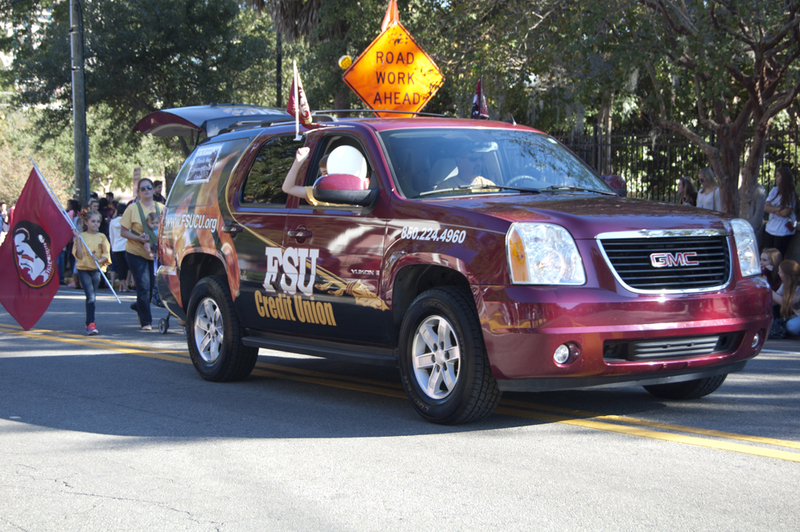 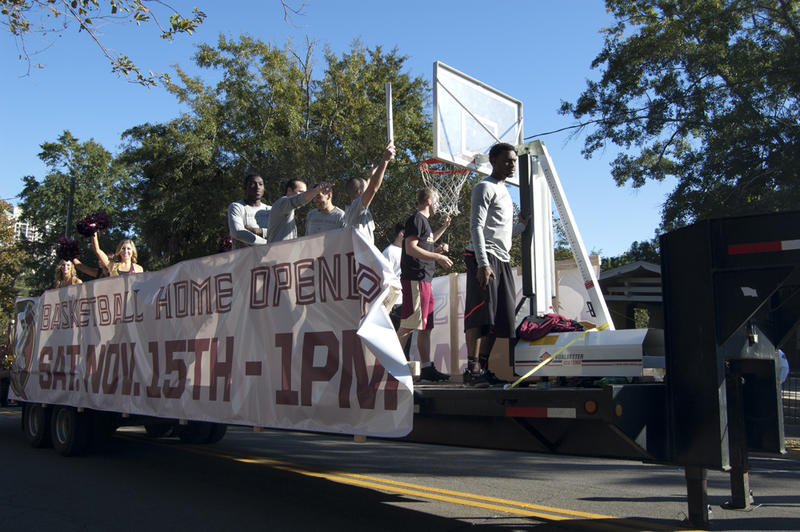 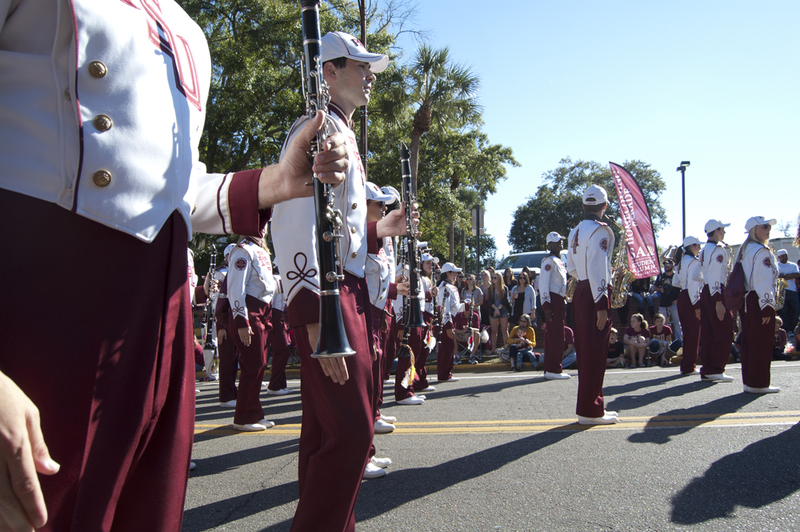 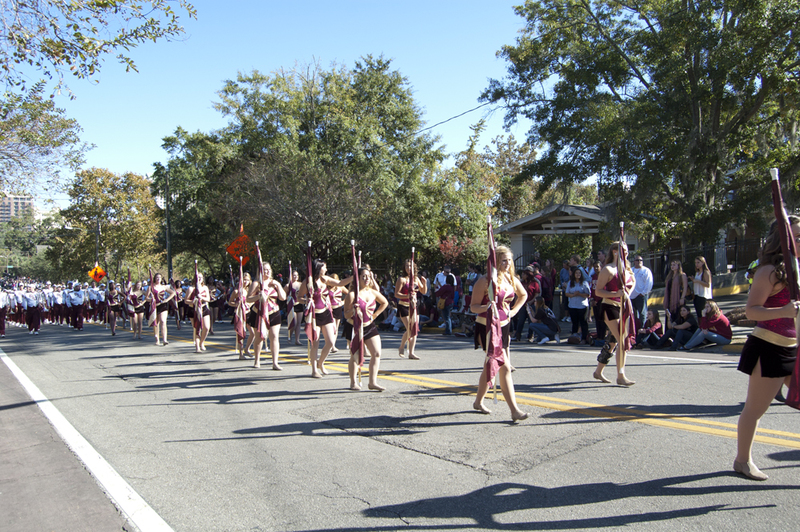 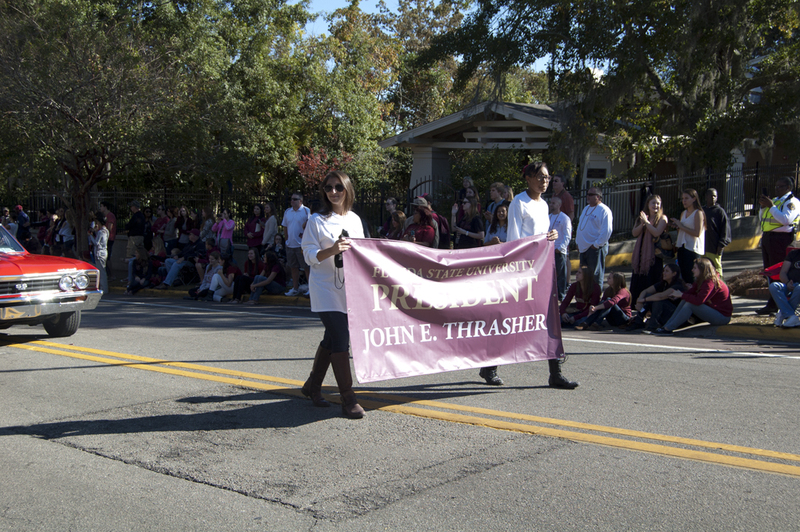 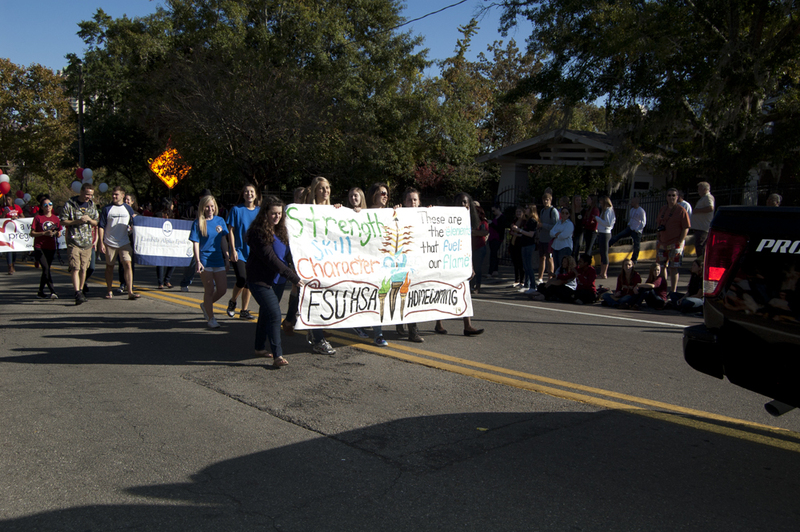 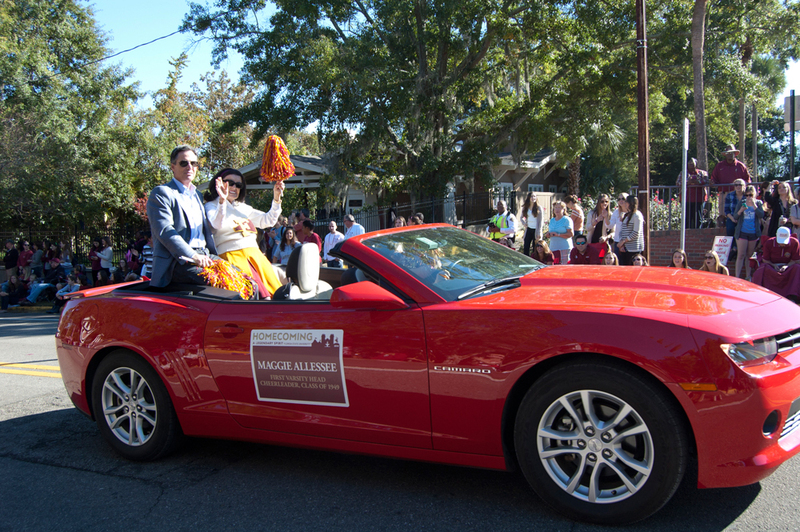 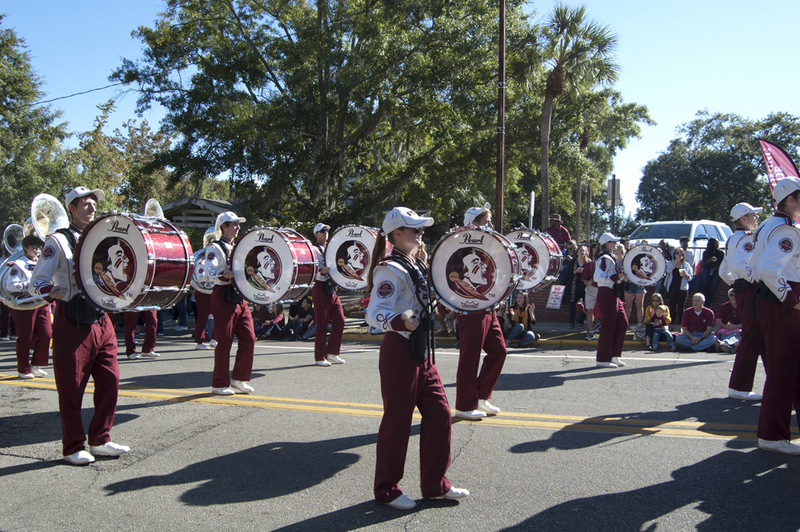 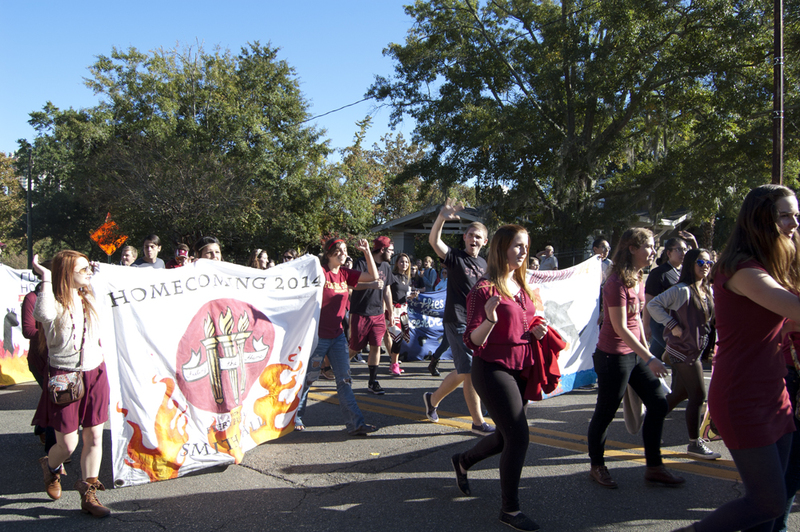 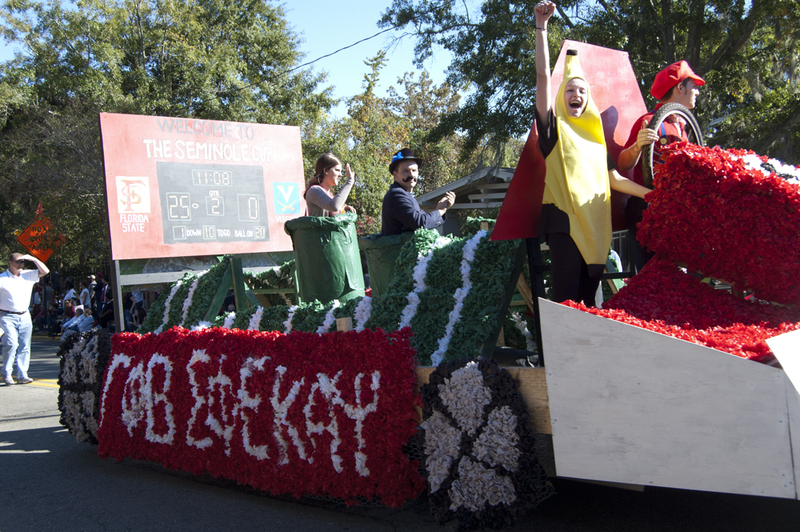 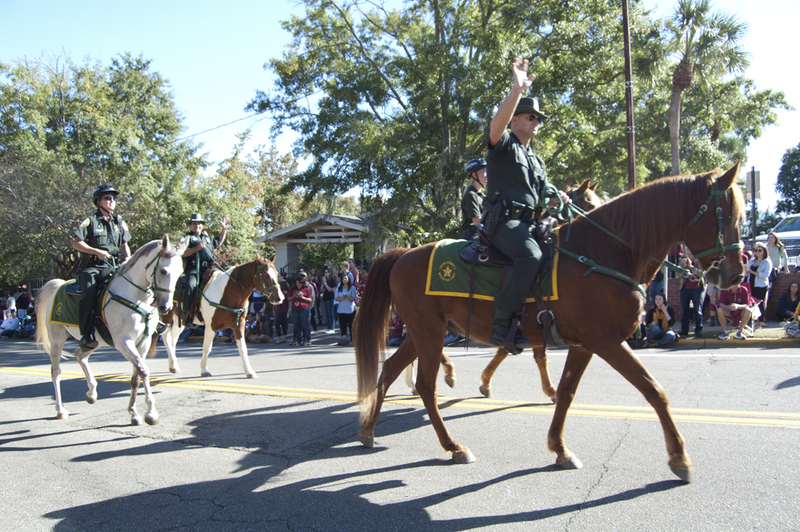 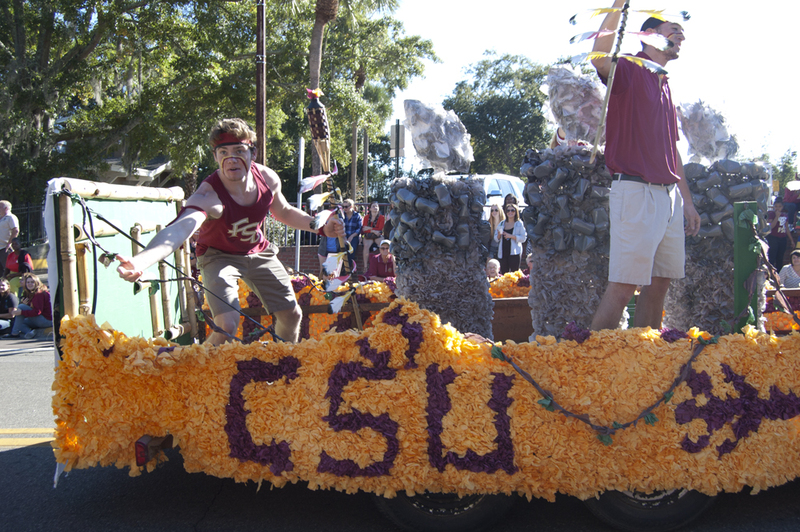 November 7th marked Florida State University’s 2014 Homecoming Parade. 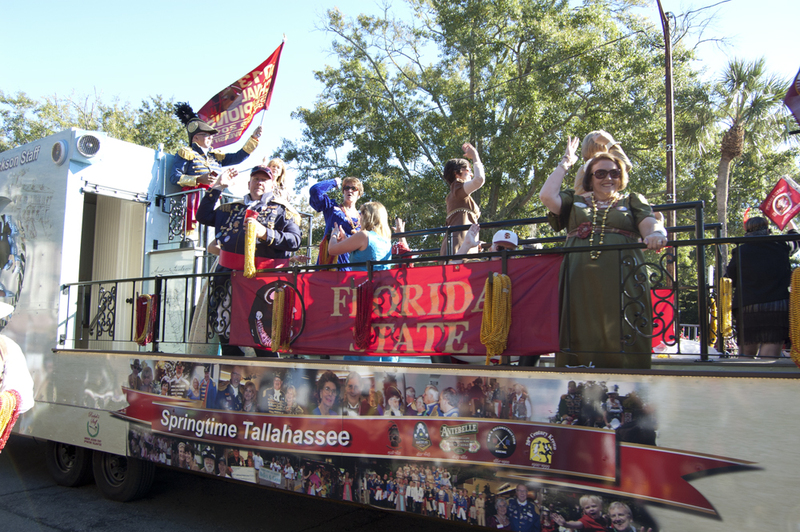 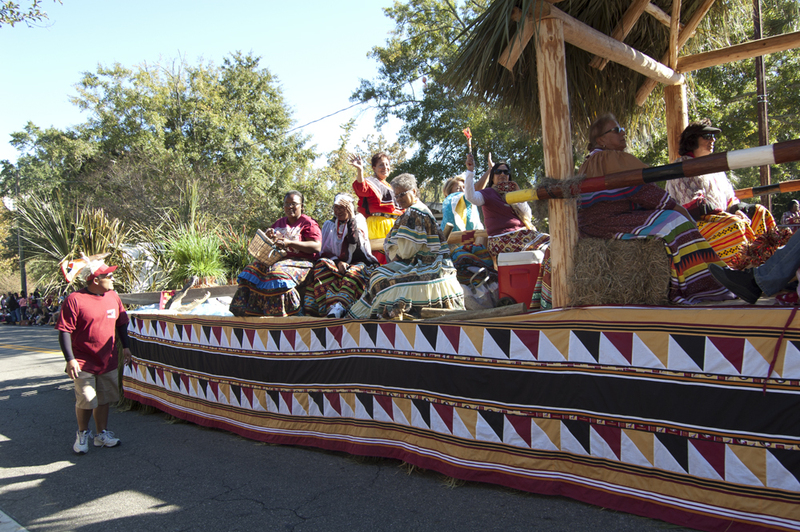 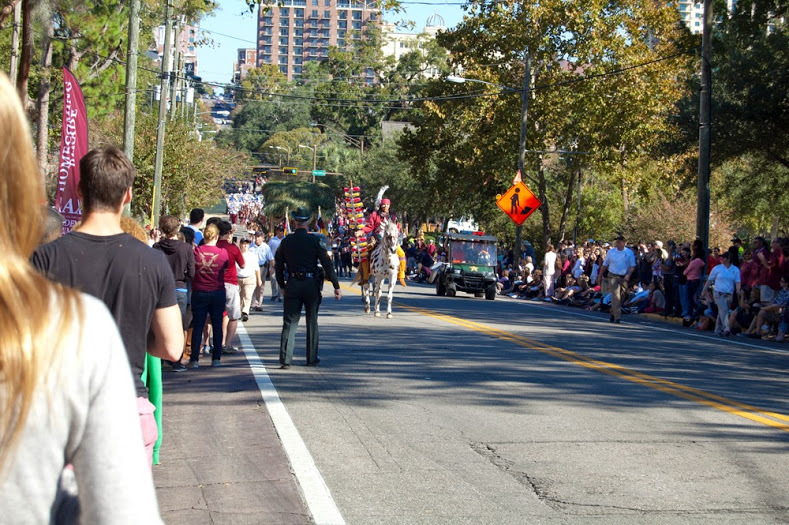 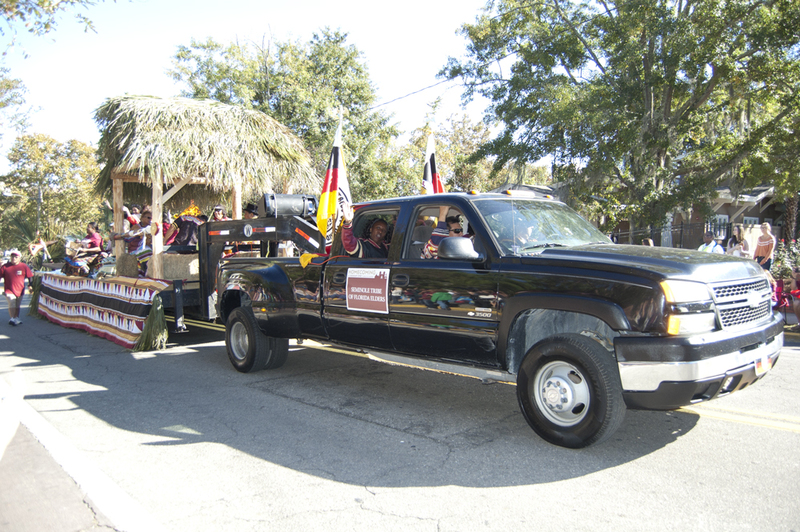 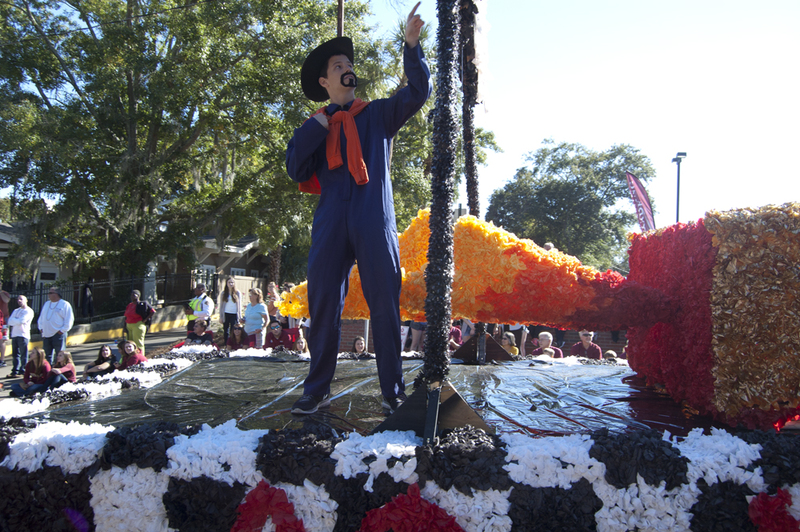 The parade, organized by the Student Alumni Association, allows student organizations and members of the Seminole and Tallahassee community the opportunity to display and celebrate Florida State’s traditions. 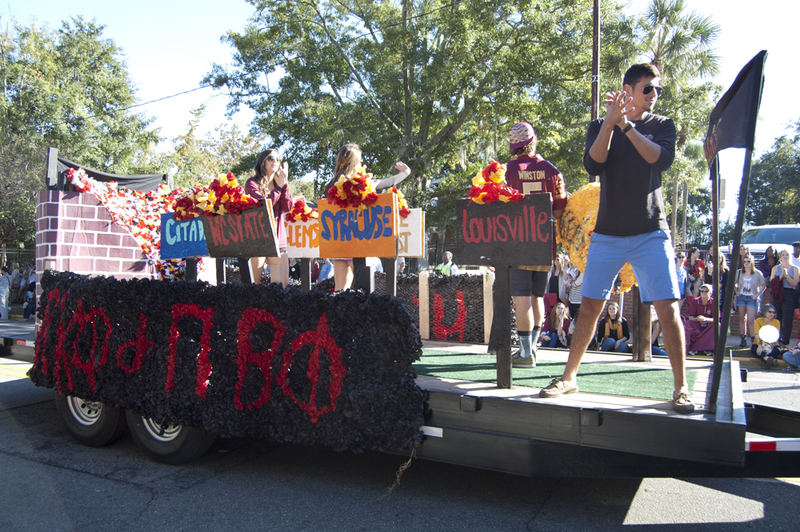 This year was an exceptional show, featuring a variety of on-campus groups and good times all around.